Putting together a detailed recruiting budget can seem like a daunting task, but it’s an integral part of any well-run hiring organization. 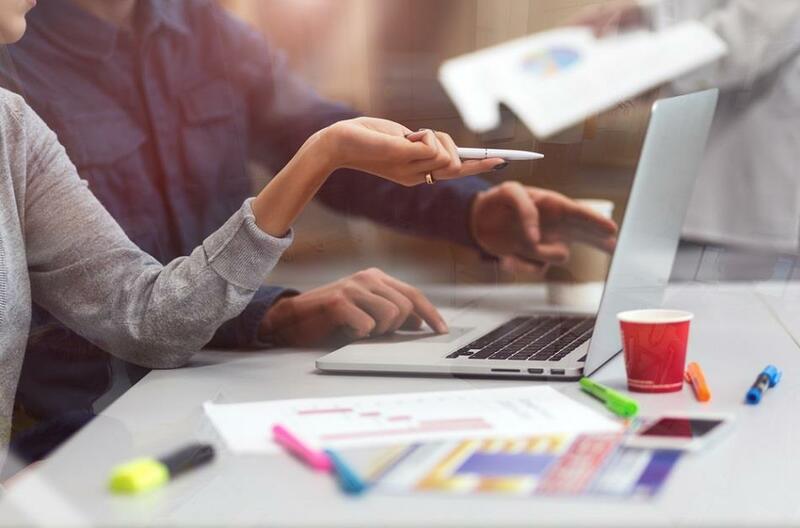 If you neglect to use the budgeting tools at your disposal, it will be more difficult to capture recruiting metrics and identify areas of improvement. Here are three simple steps to follow that will help you plan and manage your staffing budget: 1) utilize recruiting analytics to measure last year’s results, 2) discuss recruitment strategies with company leaders and determine goals for the coming year, and 3) organize your recruiting operation and calculate your anticipated expenses. 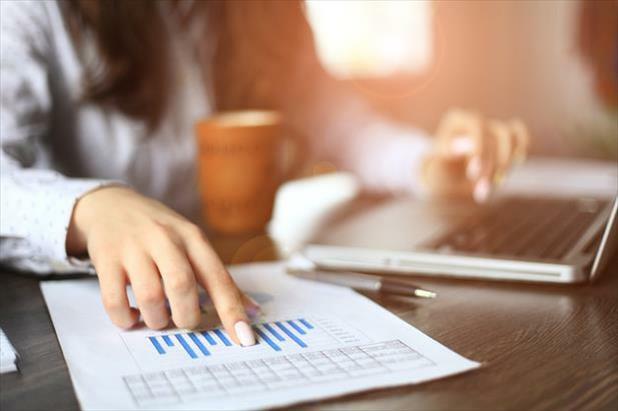 Prior to planning your staffing budget for the coming year, you must dive deep into your recruiting analytics to identify the successes you had in the previous 12 months as well as opportunities to improve your budgeting tools or recruitment strategies. The first step will be to take stock of how many new hires were brought on board over the past year. Identify which channels were the most successful in attracting the right kind of talent (social media vs. job boards, for instance) and take note of what type of positions were filled (e.g. executive, management, or administrative). Next, you should evaluate your recruiting team. How many recruiters do you have? What sort of results did they produce? The size of your team may depend largely on the type of company you work for. Regardless of whether you’re employed by a startup with aggressive plans for expansion or a corporation that relies heavily on outsourced recruiting, you must take an objective look at your team’s performance over the past year to gauge your staffing needs as you begin planning your recruiting budget. You will also need to take into account the type of personnel at your company when reviewing your recruiting analytics. Maren Hogan from Recruiter makes the excellent point that organizations that rely on contingent workers must be especially cognizant of how their workforce will impact their staffing budget and recruitment strategies. The same is true for companies that experience a large amount of turnover or follow seasonal patterns. Before you can begin making difficult decisions regarding recruiting team needs, investing in additional tools, or investigating new avenues to source talent, you must first develop concrete objectives to drive your recruitment strategies and inform your staffing budget. The best place to start is by having discussions with your colleagues. Request forecasts from each department and talk with managers and executives to get a better idea of each team’s potential hiring requirements for the coming year. Find out if there are plans to discontinue a product, significantly expand sales activities, or outsource a certain task. Without talking to leadership, you may vastly over (or under) estimate your recruiting budget. Once you’ve taken the pulse of your company and gotten a better idea of each department’s needs and objectives, you should take the time to research new tools and resources that may enable you to get things done more efficiently. Not every product is a winner, but you may find something that can help your company with talent acquisition, onboarding, performance evaluation, or general training. A critical element to consider when developing goals is the “what if” factor. Nonprofit HR highlights this in their article on how to build a recruiting budget. Are there any employees in your organization that could be at risk of leaving? On a more positive note, are there top performers in line for promotions whose positions will need to be backfilled? You’ll need to consider a wide array of possibilities and make plans (like allocating money for temporary staffing) to handle those events, should they arise. 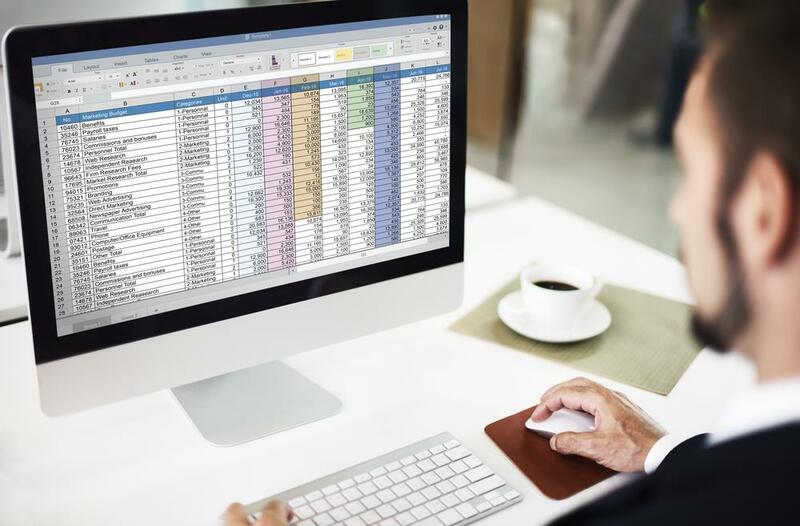 When it comes to organizing expenses in an easy-to-read format, you can’t beat a spreadsheet. In fact, the folks at Workable have a great primer on how to set up this resource to make it simple to track ROI and other recruiting metrics. Advertising/Job Boards – Multiplying the number of posts by the price each job board charges is easy, but this can get a little more difficult if you must also factor in pay-per-click/cost-per-click fees. Assessment – If your recruitment strategies include the use of vendors for candidate assessment, you should calculate the cost of these tests on a per applicant basis. External Recruiting – Not every company utilizes outside recruiters, but this resource can be helpful when it comes to hard-to-fill positions. Employer Branding – Appearances at career fairs or conferences to attract new talent go under this heading. Don’t forget to also include any branding materials/collateral or PR efforts. Company Career Page – Building and maintaining a career page will require significant resources, either in the form of vendors or in-house developers and designers. It won’t help to cut corners here, as a user-friendly (and mobile-friendly) career page can significantly impact your ability to attract top talent. Partnerships – Paid associations with industry groups or educational institutions can help you source young talent and qualified candidates. In-House Recruiting Costs – This expense is calculated by multiplying the salaries of your recruiting staff and hiring managers by the amount of time spent on talent acquisition, candidate assessment, interviewing, and onboarding. More often than not, this constitutes the largest portion of a recruiting budget. Technology/Miscellaneous Expenses – These may not apply to all organizations; however, if you use an applicant tracking system, referral tool, background check service, or incentive program as part of your recruitment strategies, these will all need to be factored into your overall staffing budget. Once you have completed your spreadsheet, you can break the numbers down by individual team or department to aid in forecasting and help prepare your recruitment strategies for the coming year. 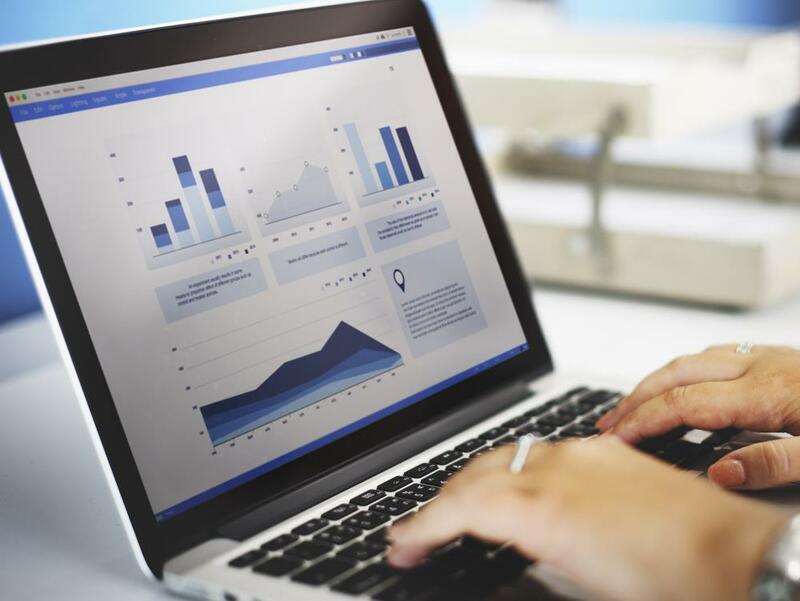 As far as budgeting tools go, a comprehensive spreadsheet can make a world of difference when it comes time to review recruiting metrics and determine ROI. Whether your company only hires a handful of employees or needs to source thousands of candidates in a given year, a detailed staffing budget is a necessity. Without one, you won’t have access to key recruiting metrics that can help improve your hiring operation, and you may end up wasting significant amounts of money. Putting together a recruiting budget may seem like a lot of work, but it will be time and effort well spent. Determining Salary for a New Employee? Read These Tips.